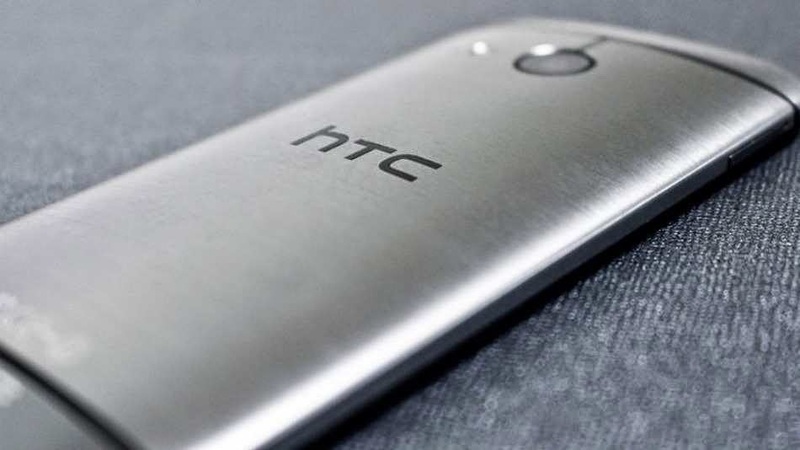 We all know how a big threat HTC One M8 is to all your Android flagship phones. And while the One M8 enjoys a paint job in both red and blue versions, the Taiwanese company has taken off the wraps to the compact version of its current handset. 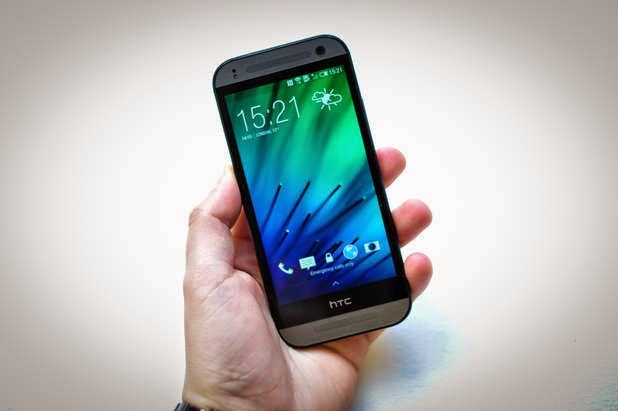 Though the HTC One Mini 2 is nothing but a cheaper option to those not seeking anything too premium, this mini-fied handset is not that easy to be passed upon. Among any other threats, the HTC One Mini 2 breathes with 4.5-inch 720p HD display, fast Snapdragon 400, frontal stereo speakers and 13-megapixel camera. On the contrary to many spin-offs of several Android flagships phones, the HTC One Mini 2 sacrifies just a little bit of hardware specs for a considerable price drop. The One Mini 2 hardware takes it design philosophy from the One M8 with the same set of hues - gun metal gray, glacial silver and amber gold. One Mini 2 may be a less specs-heavy device but considering the increase in its internal hardware (compared to its predecessor), the Mini 2 is definitely a solid phone. Its 1.2-gigahertz Snapdragon 400 SoC and a gigabyte of RAM may be off the bridge but the phone is regarded to be of "above midrange" value. The display quality is unchanged but a bit bigger at 4.5-inch 720p HD. This makes the screen to be of Retina levels with 326 ppi pixel density for great image registration and viewing angles. The BoomSound speakers no longer has Beats on it. It surrounds the display and has individual amps used with the larger One M8. However, unlike the BoomSound, the HTC One Mini 2 didn't have the Duo Camera feature of its bigger brother. Instead, it uses a 13-megapixel camera sensor that could record 1080p videos and a 5-megapixel front snapper. A single LED flash also accompanies the rear shooter rather than a dual-tone flash from One M8. In terms of memory, the new mini handset has a bigger capacity. It'll have a 16-gigabyte built-in storage that is expandable through a microSD slot. Another slot is also dedicated for the nano SIM. Battery-wise the phone is more capable than the previous model. 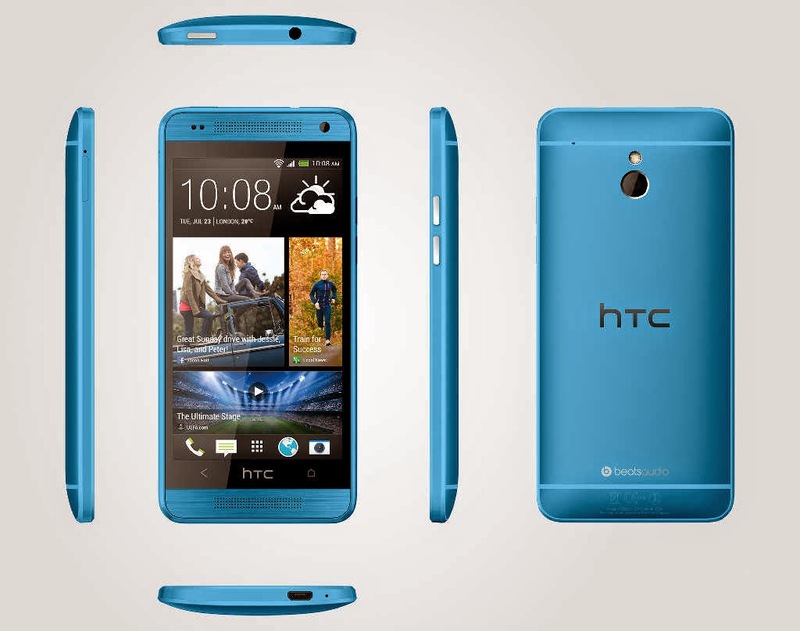 HTC promises to have a 16-hour 3G talktime with its 2100 mAh Li-Po battery. This explains why the One Mini 2 is tad heavier and over a millimeter thicker. The HTC One mini 2 runs in the latest software from Google underneath HTC's proprietary Sense skin. The device will be available next month in Asia, Europe and Middle East in June and will be priced at around USD 640 (more or less Php 28,000). The HTC One mini 2 is not exactly a high-end class in the sense that it has minute hardware compared to its beastly brother. But if you're in the market for a good all-rounder phone that'll make you through your daily emails, app juggles and occasional side gaming, this phone looks like a good package for you.